2017 : New feature using Face Detection algorithm and skin/hair/eye ! 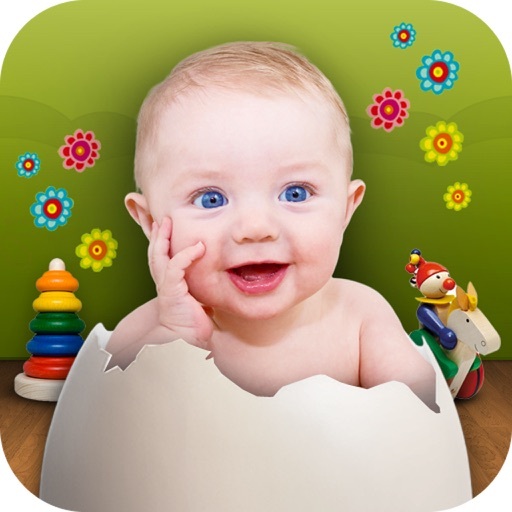 BabyMaker app - What Will Your Baby Look Like ? 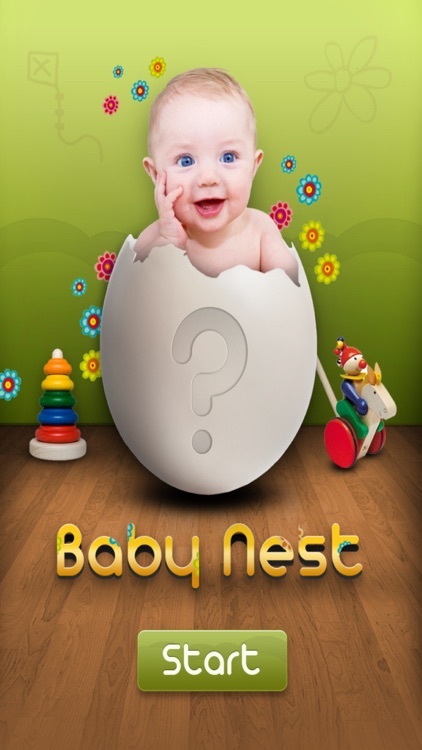 This app is using advanced face detection technology to predict what your baby will look like. 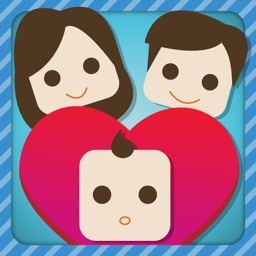 Upload your photo, your partner's photo and make a baby in seconds! You can also make babies with our listed celebrities or send baby invites to your friends. 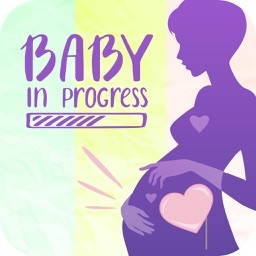 If you're pregnant or want a pregnancy, this app will give you fun. Choose the name after you saw your baby ! You're pregnant or you want to make a baby ? This baby maker app will generate your baby photo. Happy parents ! It's so easy to use and so fun to share with anyone on Facebook, Twitter, Email, MMS, etc. AppAdvice Daily: iWork On iPhone - Yea or Nay? Plus See What Your Baby Will Look Like! 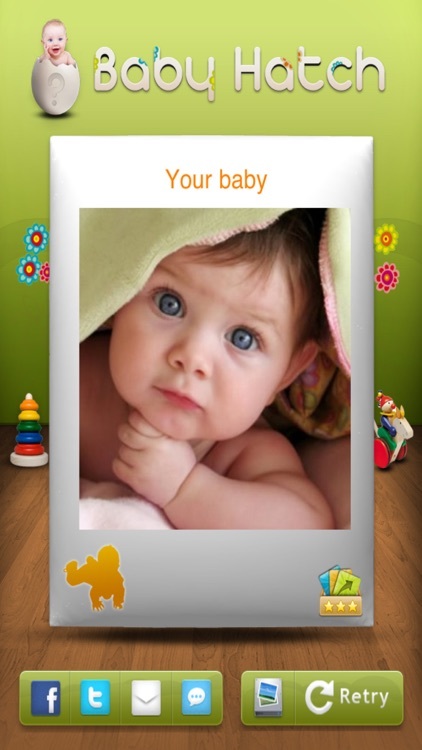 iWork hits the iPhone, we have an app that says it can show you what your baby will look like, but does it work? Plus we have our viewer pick of the week.